Transition to decarbonised energy systems is becoming more attractive with fall of investment costs of renewables and volatile prices and political insecurity of fossil fuels. The renewable energy resources are bountiful, especially wind and solar, while integrating them into current energy systems is proving to be a challenge. The limit of cheap and easy integration for wind is 20% of yearly electricity generation, while a combined wind and solar may reach 30% (before duck curve hits 0), pending on necessary improving of transmission capacities and flexibilization of conventional power plants. Going any further asks for implementation of free energy markets, demand response, coupling of wholesale and retail energy prices, and integration of electricity, heating/cooling, water and transportation systems. The cheapest and simplest way is integrating power and heating/cooling systems through the use of district heating and cooling (which may be centrally controlled and may have significant heat storage capacity), since power to heat technologies are excellent for demand response. This may not be socially feasible everywhere, in which case electrification of residential heating would require smart grid implementation. Electrification of low energy density transportation (personal cars, local delivery and local buses) allows not only for huge increase of energy efficiency, but also, the electric cars, due to low daily use, may be excellent for demand response and even for storage. This will necessarily bring smart grids development and digitalisation of power systems, allowing also for demand response from buildings, appliances etc. Heating/cooling and transportation smart electrification can allow reaching renewable share of 80% in energy system, but the remaining 20% - the part of transportation and industrial processes that cannot be electrified, as well as the backup of power system in times when neither wind nor solar are available, may be more of an uphill battle without technology breakthrough. Biomass can probably cover half of that demand, while carbon dioxide from biomass combustion may be hydrogenised using hydrogen produced from excess renewables, resulting in electric fuels (i.e. e-methane, e-methanol, e-DME). Predicting the best pathways of decarbonisation is complicated for modelling tools, since all the systems are coupled, and with long term storage, the problem is becoming numerically difficult to solve. Also, marginal cost of decarbonisation approach will lead to wrong solutions. Instead, using total cost of decarbonisation approach will yield the above decarbonised system. Prof. dr. sc. 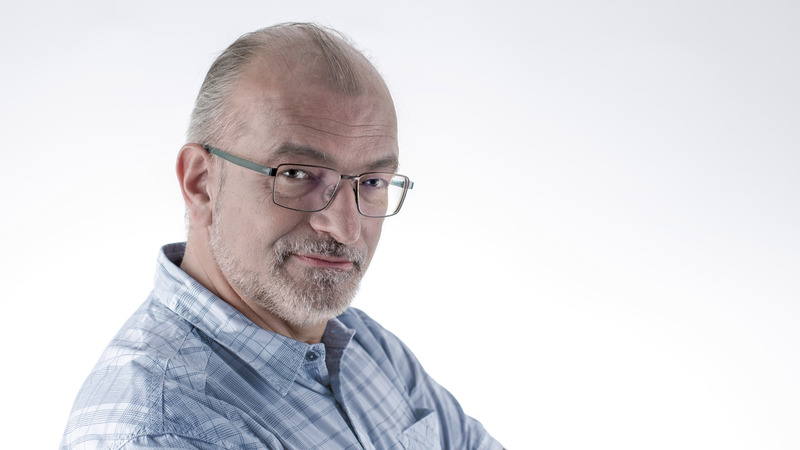 Neven Duić is a full professor.at the University of Zagreb, with main areas of interests being energy policy and planning, energy economics, sustainable development policy and resource planning, climate change mitigation, combustion engineering and modelling. He has published over 160 research papers in journals (of which 112 in journals referred in SCI) and gave more than 100 invited and keynote lectures. He has organised several of the series of conferences on Sustainable Development of Energy, Water and Environment Systems (http://www.dubrovnik2019.sdewes.org) and was a member of organising, scientific and programming committees of more than 20 research conferences. He is Editor of Energy Conversion and Management, Subject Editor for energy planning in Energy and Editor-in-Chief of Journal of Sustainable Development of Energy, Water and Environment Systems.